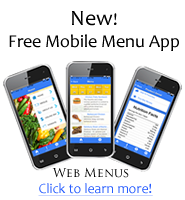 Welcome to Our Food Service Site! 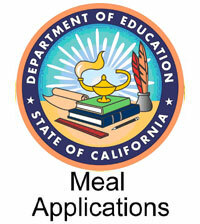 BOUSD has food services available at all schools, participating in the National School Lunch Program. A complete lunch may be purchased at elementary schools for $2.75, at Brea Junior High for $3.25, at Brea Olinda High School and Brea Canyon High School for $3.25 to $3.75. 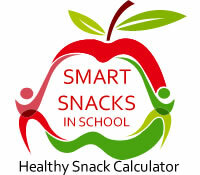 An extensive ala carte food selection is available at secondary schools. Breakfast is available at Laurel, Arovista (during recess), Brea Junior High and Brea Olinda High School before school and at break. PLEASE NOTE: LAST YEAR'S FREE / REDUCED ELIGIBILITY EXPIRED ON SEPTEMBER 25, 2018. YOU MUST APPLY ONLINE AT https://family.titank12.com OR YOUR STUDENT WILL REMAIN ON PAID STATUS.